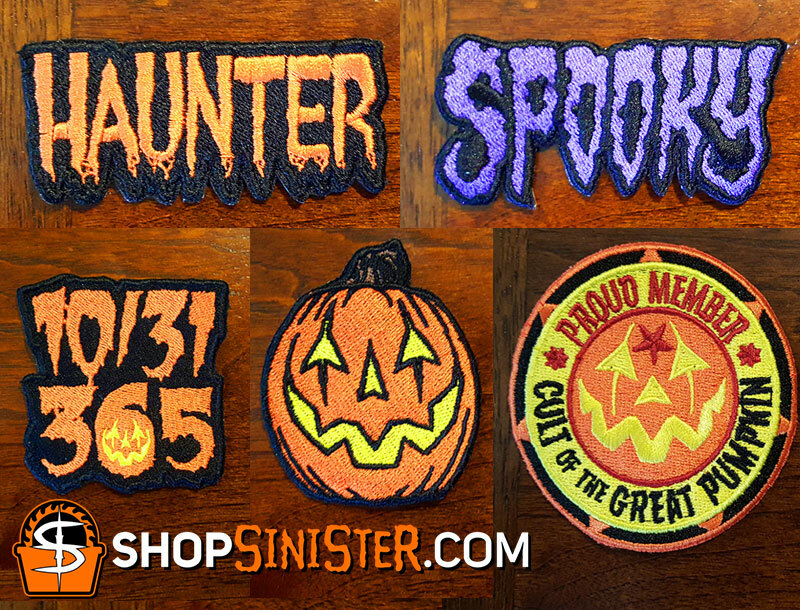 Sinister Visions News and Updates: Five New & Original Halloween Patches - Now Available! Five New & Original Halloween Patches - Now Available! Get'em before they're gone for $7 each at http://svi.link/patches!